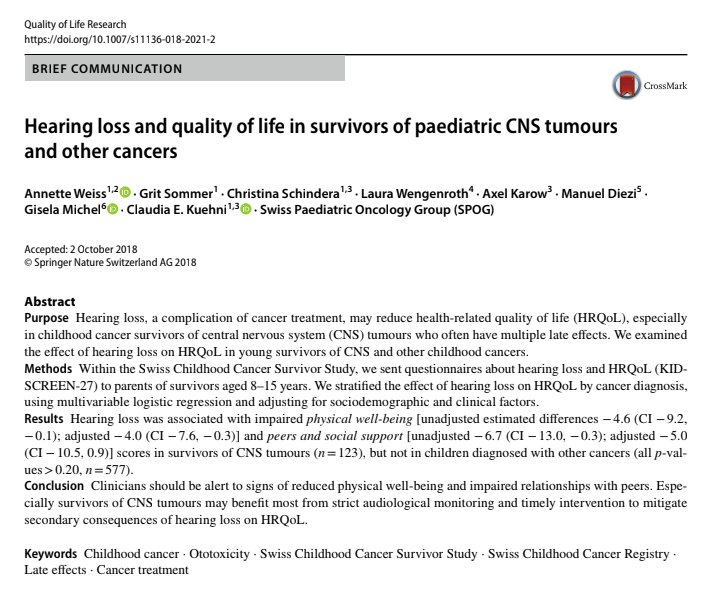 PanCareLIFE researchers in UNIBE have published ‘Hearing loss and quality of life in survivors of paediatric CNS tumours and other cancers’ in Quality of Life Research (https://doi.org/10.1007/s11136-018-2021-2). 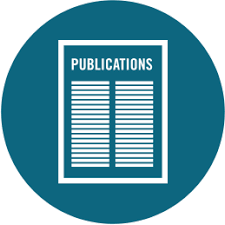 Check out all our publications on Research Gate. 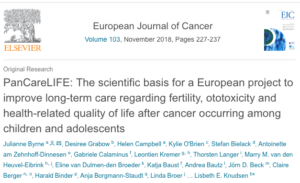 Our latest paper, published in the European Journal of Cancer, describes the scientific rationale for the PanCareLIFE project (103:227 – 237 (2018)). 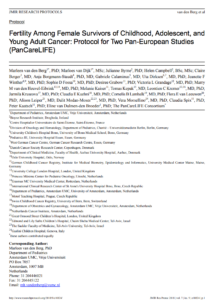 Fertility Among Female Survivors of Childhood, Adolescent, and Young Adult Cancer: Protocol for Two Pan-European Studies (PanCareLIFE) in JMIR Res Protoc. (2018 14;7(9):e10824). You can read the full open access paper here! 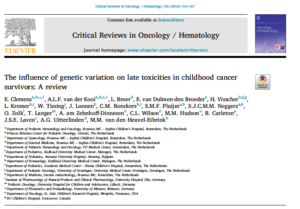 Check out our latest open access publication in Critical Reviews in Oncology/Hematology! 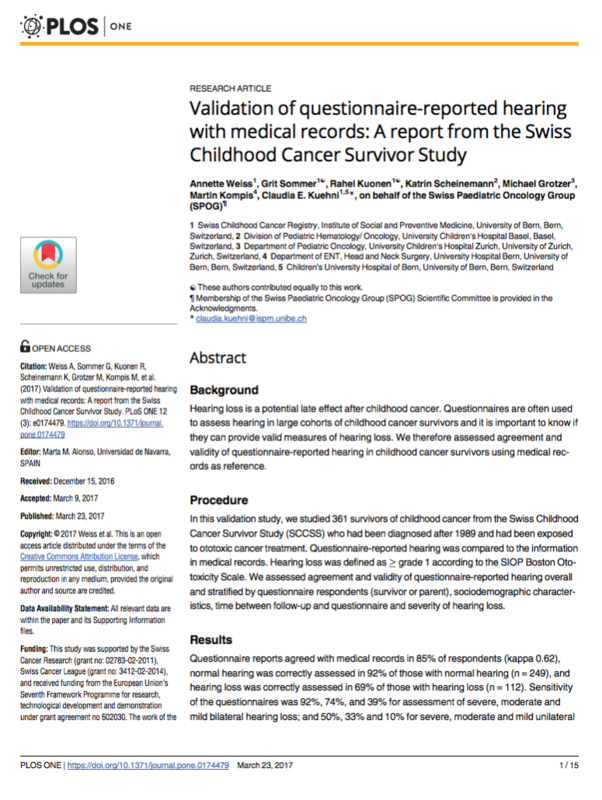 PanCareLIFE researchers at UNIBE have just published a new paper ‘Audiological monitoring in Swiss childhood cancer patients’, funded in part by PanCareLIFE. Full audiological monitoring is the best strategy to detect hearing loss early and to provide timely intervention in the absence of a clinical method of otoprotection. Full monitoring requires audiological evaluation before, and then during and after ototoxic cancer treatment. 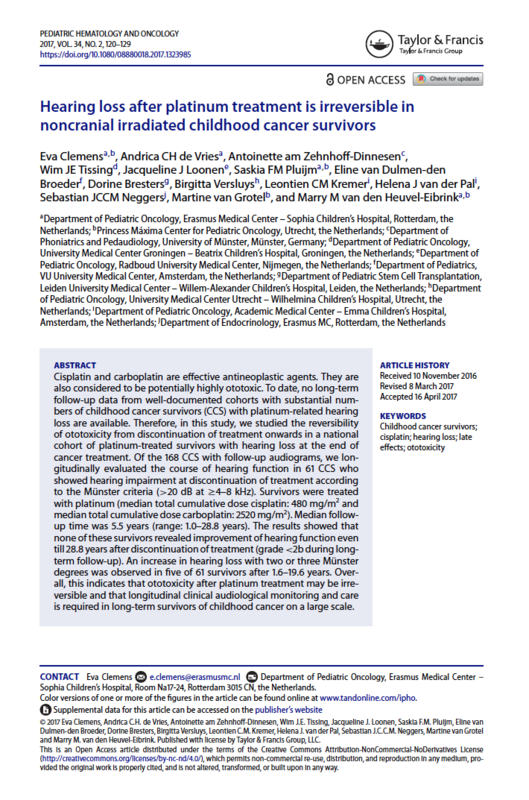 In a worldwide context of monitoring protocols that vary substantially, we analyzed the audiological monitoring of childhood cancer patients over the last decade across treatment centers in Switzerland. We retrospectively searched for audiological evaluations in all nine Swiss Pediatric Oncology Centers. We analyzed proportions of patients who had audiological monitoring and described type and timing of monitoring. 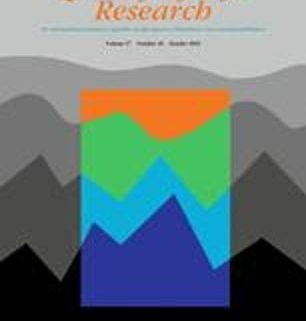 We determined predictors of audiological monitoring using multivariable logistic regression and described time trends. We included 185 patients from the Swiss Childhood Cancer Registry diagnosed from 2005 to 2013 who had platinum chemotherapy and/or cranial radiation ≥30 Gray and who were alive at time of study. Less than half of children, 43%, had full audiological monitoring (before, during, and after treatment), while 72% were tested after cancer treatment. 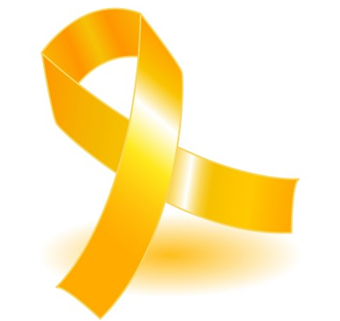 Nonstudy patients were less likely to have had monitoring in all phases of cancer treatment. 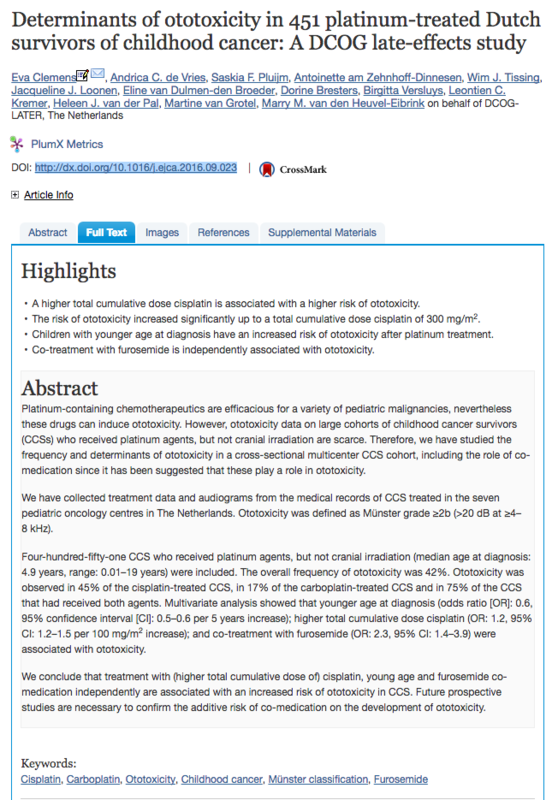 Patients who received treatment with cisplatin or both platinum chemotherapy and cranial radiation were more likely to have had monitoring after treatment. Monitoring during and after treatment increased over the study period, but monitoring before treatment was insufficient in all time periods. Our population-based study indicates that audiological monitoring is insufficient in Switzerland, particularly for nonstudy patients. Clinicians must become more aware of the importance of full audiological monitoring.